I like raptors. I like owls, peregrine falcons, hawks, eagles, differents kinds of hawks and eagles, peregrine falcons. I also like the favorite kind of animals in the whole wide world. And it only comes out when it’s snowing. It’s a day owl. Do you know what that was? It’s a snowy owl. We have a friend steller’s jay. There’s lots and lots of birds around here. We have a lots and lots of bird feathers and gull feathers. I been in school and we have free choice and we have recess. We have free math tubs. Which we didn’t have in Kindergarten. We can pick any math tub that we want to do, and we didn’t get to do that in Kindergarten. And that’s all with the school day. We saw some Harbor Seals. And you know what? I made the “art” sound so many times that the seals followed us and because thought I had some fish and I was a seal. So they followed me all the way to where we were going. You know I want to learn about Robins because I saw some, but I really love blue birds. You know what I want to do? I want to pet birds that are friendly. I want to do something that is really nice. Sometimes I want to take care of babies when the mommy and daddy is gone. And something on the other morning I wanted to see. I saw something the other day that was big and had polka dots on it, and I wanted dad to take pictures of it, but it flew away very far. And dad told me it was a Northern Flicker. I know about bird nestes and birds, and sometimes I know about bird nestes and birds. Dad got me an orange shell, I know about, but something I like shells that are pretty. I like rainbow shells. Rainbow shells are exciting to see and I never saw one before. I saw one and I wanted to take it home. And something I like is everything that is pretty and something that I know about. Dad found the cocoons and we took a picture of them and they are getting ready to turn into moths and a butterfly. So I’m finding lots of callepitters. And I like them so much cause I like them. I like their colors, and I love them. I really like them so much, and I really like them so much. I like them so much and I like them. And it’s really fun to find callepitters. And we always find cocoons, and when we did, I get happy. And we have cocoons, and I like cocoons. But I really like them so much that I like them. 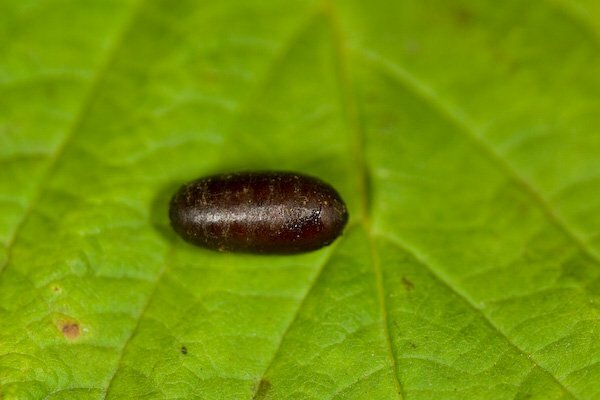 And it’s really fun to find cocoons around here. And it’s really, really, really, really, really, really, really, really, really, really, really, really, really, fun. And someday we might have more cocoons because we have more callepitters. And I will be really, really, really, really, really, really, really, really, really, really, really, really, really, really, really, really, really, really, really, really, really, really, really, really, really, really, really, really, really, really, really, really, really, really, really, really, really, really, really, happy. 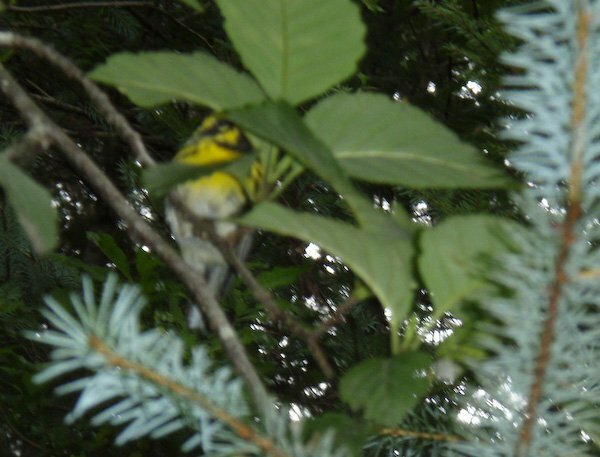 Today I got a picture of the Townsend’s Warbler and it was up in the tree so I could only get a picture of half of it and one eye of it. I took a picture of it with my new camera and it was pretty. It had yellow and black and gray. The leafes were green and the pointy things were silver. 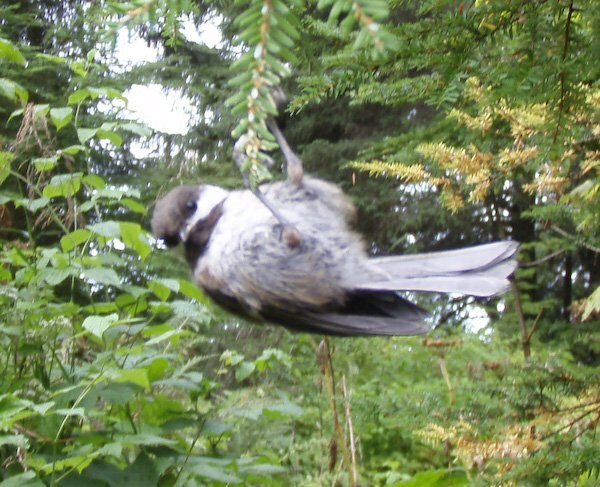 I got a really close look to a chickadee. I took a picture of it and it was pretty. I got a bunch of different pictures of the chickadees. It was on a tree branch, a low one, eating some seeds. 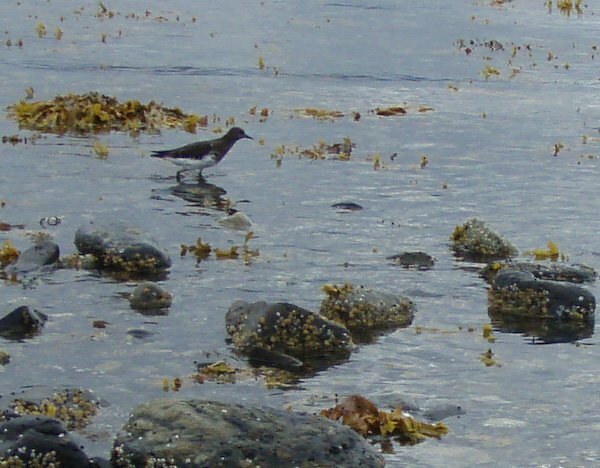 I took a picture of a Black Turnstone at the beach. It was really pretty and it was where there was stones. I lost my dolphin, but I miss it, but i lost it in my room somewhere, but maybe the day after tomorrow, maybe tomorrow we can find my dolphin and look for it. So maybe I will be happy when I find it. And that’s why I wanted to find it with my mom. So that’s why I have to find it with my mom tomorrow. I liked it but, I missed it. But Connor’s orca is a putting together orca, so I wanted to find my dolphin but I couldn’t because it was lost. I wanted to take my dolphin apart and put it back together, but I couldn’t find it. So I want to find it with my mom later. 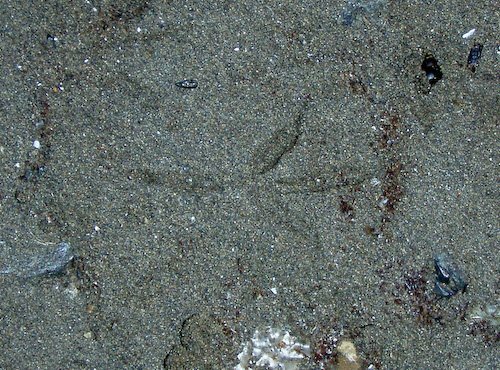 Yesterday I took a picture of a robin track in the sand. We saw some robins walking on the beach. We didn’t see the robin make the track, and there were ravens, spotted sandpipers, seagulls, and semipalmated plovers at Totem Park Beach. We found that it was a robin because we looked in the book that has lots and lots of bird tracks. I was trying to take a pictures of a bird, but I got a picture of a seagull flying. It was hard to take pictures of birds, because they keep walking away from and keep flying away from me too. The ravens and crows flew away from me. I found callepitters on the leafes. And then we keep them to grow them. And they turn into cocoons some day. We’ll see how they look like when they are moths. 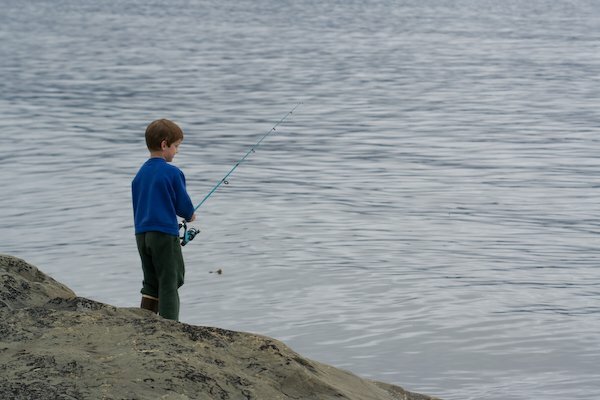 I was trying to catch some big fish and little fish but I didn’t because they is too fast. 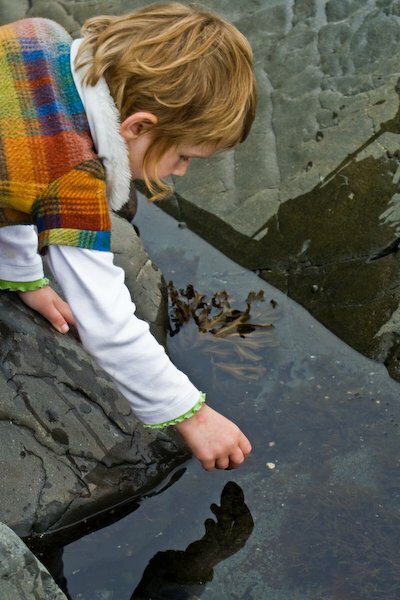 They were in the little swimming pool for fishes on the rocks at part of Sage Beach. Then we started to go back home but I wanted to find some pretty shells and I found a pretty rock for my mom and a pretty shell for me. Then we started to go back home. I miss Darwin’s cat. I miss her very much. I love him. Sometimes he scratches and we have a lot of dead birds in our freezer. And that’s all.